Ellen came to Commonwealth Land Trust in 1994 with a background in counseling and real estate law. 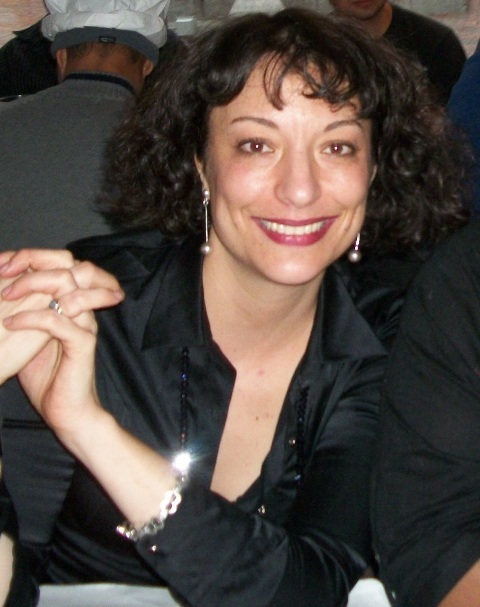 After graduating from Wesleyan University in Middletown, Connecticut with a bachelor of arts in sociology, Ellen worked as a case manager at a residential drug and alcohol treatment center in Roxbury. She then worked in a community-oriented law firm before joining Commonwealth Land Trust as the coordinator of supportive housing management. In 1999, Ellen was promoted to president of Commonwealth Land Trust and oversaw our expansion from a staff of five to a team of over thirty-five professionals. Ellen led the establishment of our case management, supportive housing, administration, and maintenance departments, and remains heavily involved in the daily operations of each branch. Under Ellen’s leadership, Commonwealth Land Trust has provided permanent housing and vital supportive services to thousands of homeless individuals and families. Steve brings over twenty years of human services and property management experience to CLT. He earned a bachelor of arts in psychology with a concentration in human services from Framingham State College, a master of science in human services from Springfield College with a concentration in organizational management and leadership, and a certification in drug and alcohol counseling from the University of Massachusetts. Steve worked as a property manager at New Communities Services and gained many years of counseling, advocacy, and case management experience with AIDS Action Committee, Somerville-Cambridge Elder Services, and the Keystone Program. 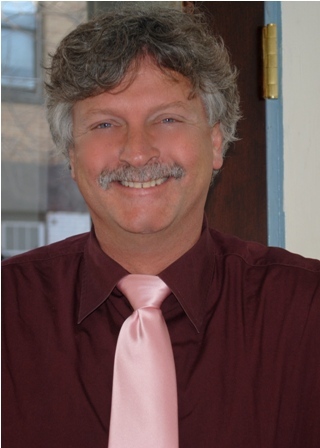 Steve joined Commonwealth Land Trust in 1999 as a multi-site property manager and later became the director of property management, coordinating all residential operations. In 2006, Steve took on the role of director of marketing and outreach and has since helped thousands of individuals gain access to permanent housing. Steve works closely with the Boston Housing Authority as well as numerous partner organizations and local area shelters to help people find housing opportunities with Commonwealth Land Trust. 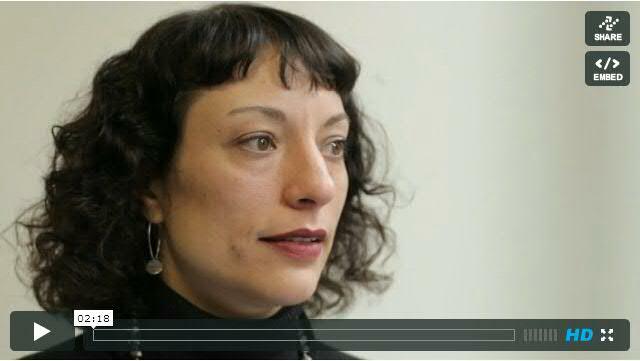 Click on the faces below to watch our staff describe Commonwealth Land Trust housing and supportive services. 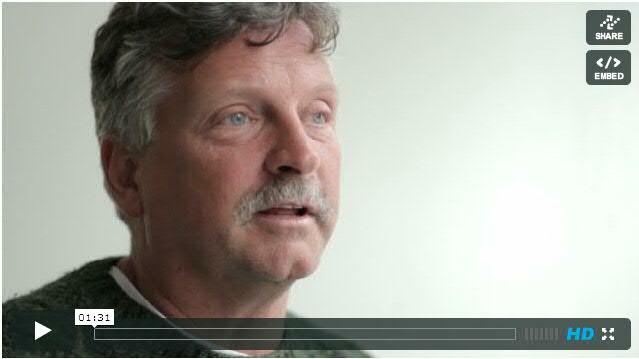 Click here to watch all of our staff video interviews.